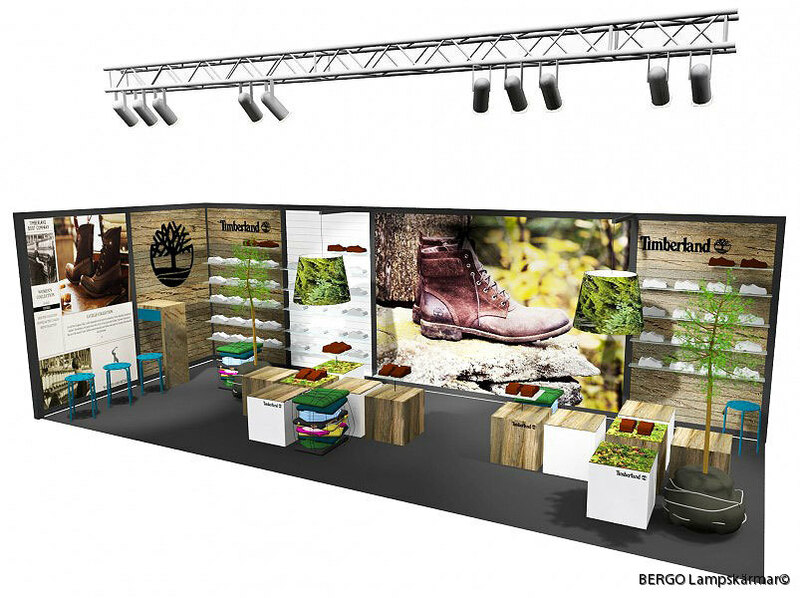 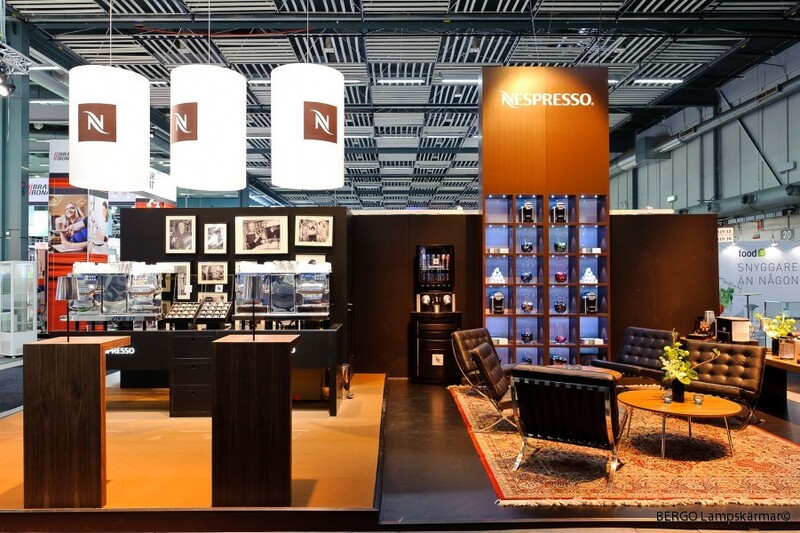 Timberland will be using a new booth concept for the first timet at "Nordens Sko och väskmässa" in Nackastrand. 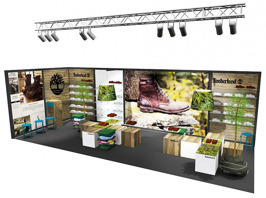 Designed and producted by Dohrns. 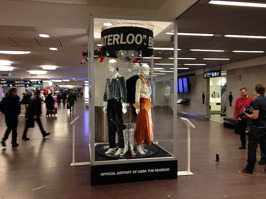 Arlanda Airport and Swedavia sponsor of "ABBA the museum". 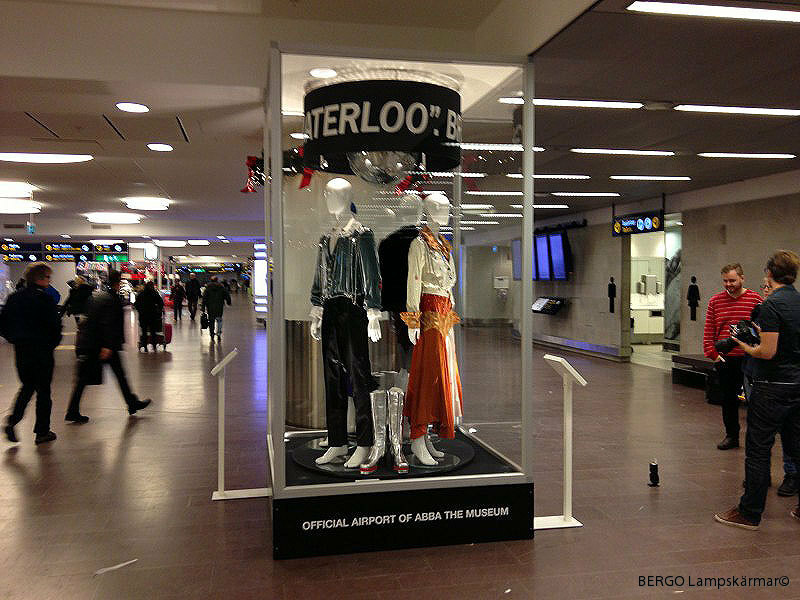 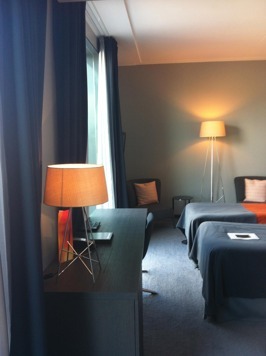 Here shown, pre opening the museum, at Arlanda Airport.